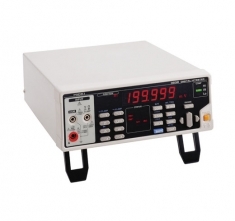 DC Voltage range 200 mV to 1000 V, 5 ranges, Best accuracy: ±0.025 % rdg. ±2 dgt. 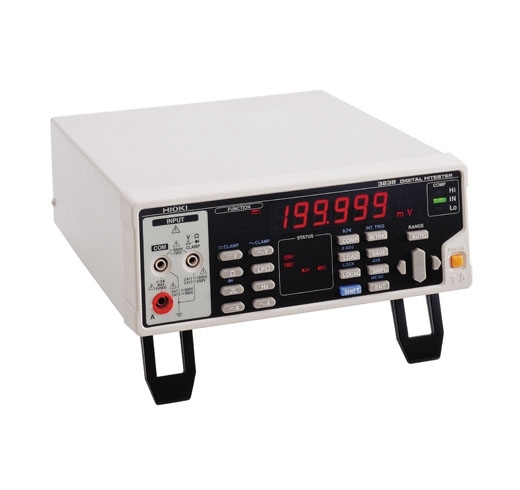 Resistance range 200 ohm to 100 M-ohm, 7 ranges, Best accuracy: ±0.05 % rdg. ±2 dgt.